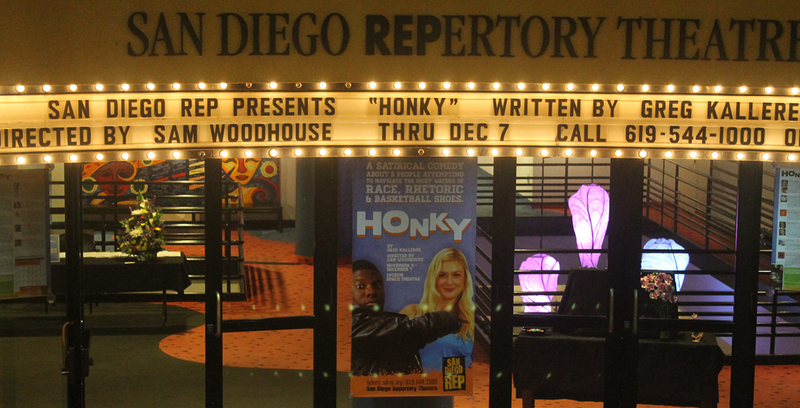 San Diego REPertory Theatre announces a four-part special event schedule to kick off the company’s 40th anniversary celebration. The schedule continues with George Brant’s one-woman show “Grounded” starring Heather Ramey in the Lyceum Space on Sunday, May 17 at 2 p.m. Named one of the 10 best plays of the year by The Guardian, this award-winning play seamlessly blends the personal and the political. 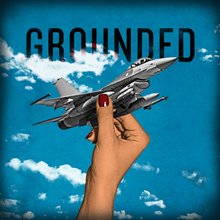 “Grounded” explores a hot-rod F16 fighter pilot whose unexpected pregnancy ends her career in the sky. Repurposed to flying remote-controlled drones in the Middle East from an air-conditioned trailer near Vegas, she struggles through surreal twelve-hour shifts far from the battlefield, hunting terrorists by day and being a wife and mother by night. A tour-de-force play for actress Heather Ramey, “Grounded” flies from the heights of lyricism to the shallows of workaday existence, targeting our assumptions about war, family and the power of storytelling. “This show is a hot ticket and has been staged multiple times around the world, and most recently was produced off-Broadway starring Anne Hathaway,” says Sam Woodhouse, co-founder and artistic director, San Diego REP. “We are thrilled to bring this important conversation to our military-infused community.” The May 17 performance at San Diego REP is free and is just one of several that will be staged throughout San Diego County for veterans, military members and their families. The San Diego run of “Grounded” is supported by the Blue Star Theatres Grant Program, a collaboration between Theatre Communications Group (TCG) and Blue Star Families. San Diego REP recently received a $5,000 grant from the program to support activities that can include talkbacks, outreach programs, sponsored tickets, performances, playwriting workshops, readings or workshops that focus on military themes and service. Following the May 17 performance, the director and actor of “Grounded” will host a post-show conversation with the audience about the work onstage. Admission is free, but you must reserve your seats in advance by following the ticket link.